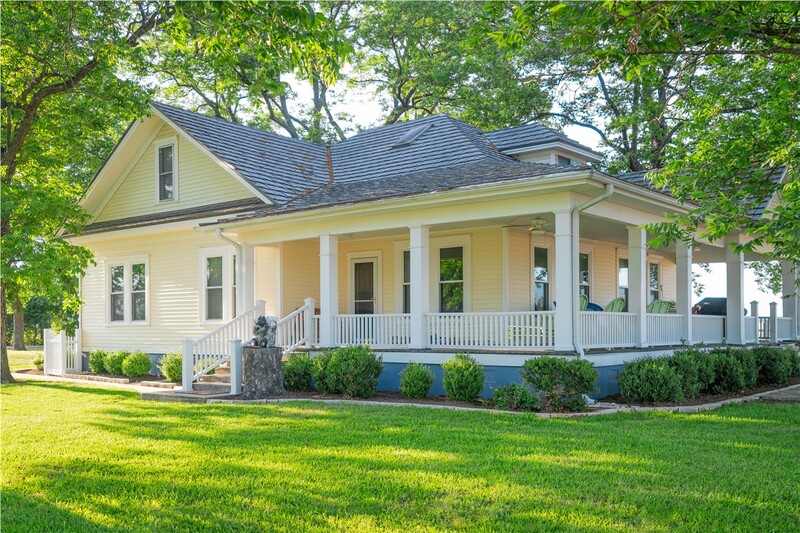 Enhance your home with custom windows installed by local remodelers with a reputation you can count on. If you’re looking for a window that lets fresh air in while keeping the elements out, then a new awning window might be just what you need! 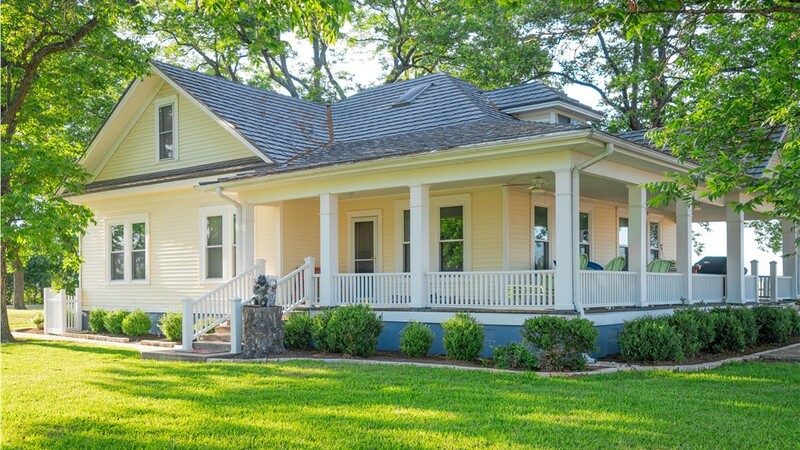 Awning windows are hinged on the top and open outward using a simple hand crank or lever, providing flexible ventilation—even during light rain. These windows are also highly efficient, easy to clean, and when installed by our experts they are made to last a lifetime! When you’re looking for Green Bay replacement windows that work well in most any space, then consider new casement windows by Mad City! 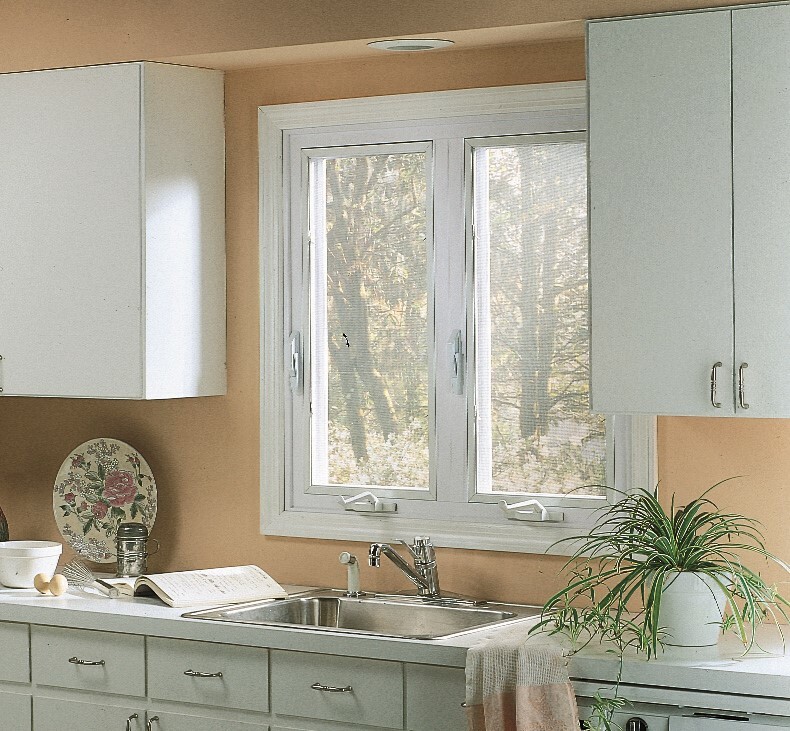 Although casement windows are ideal for hard-to-reach areas like over the kitchen sink, their versatile design complements any room of your home while bringing in plenty of natural light and fresh air. 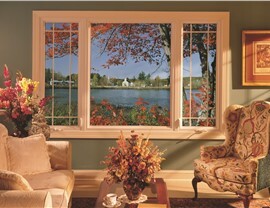 Few windows can compare to the elegance of beautiful bay windows. At Mad City, we offer a wide range of bay window configurations, making it easy for you to create a design that provides all the style and functionality you need. Each window is crafted to minimize wasted energy, and our installation experts will complete your window installation quickly, yet without sacrificing the quality you deserve. 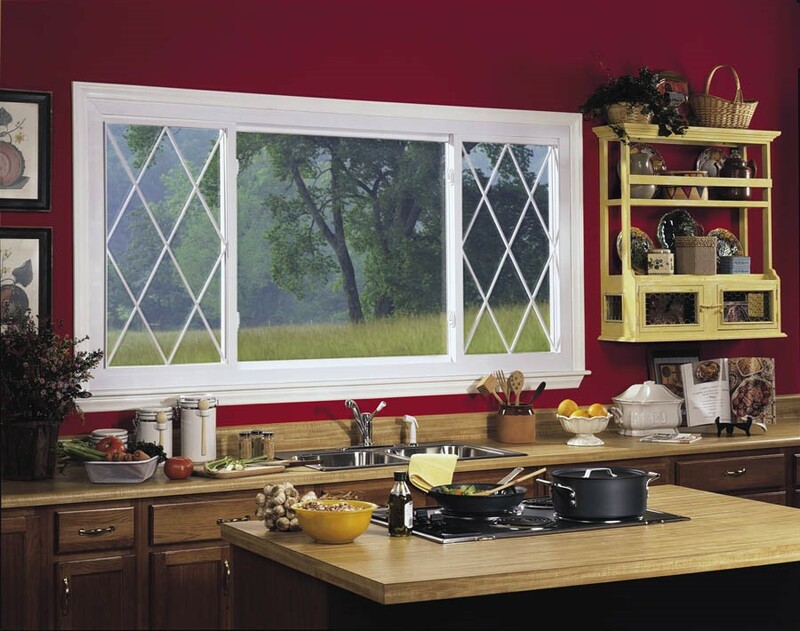 For Green Bay replacement windows that allow you to put your personality on display, you might want to learn more about our garden windows. These windows create an alcove that floods with light and offers expansive views of the outdoors. Best of all, a convenient built-in shelving space makes the perfect spot for growing an indoor herb garden, small plants, or displaying other small decorative items. Learn More About our Green Bay Windows! 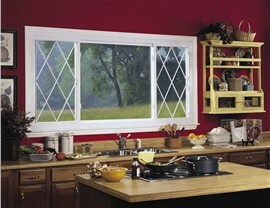 These are just a few of the many window options provided by Mad City Windows. 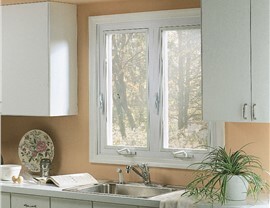 We are also a leading choice for double hung windows, picture windows, and much more! 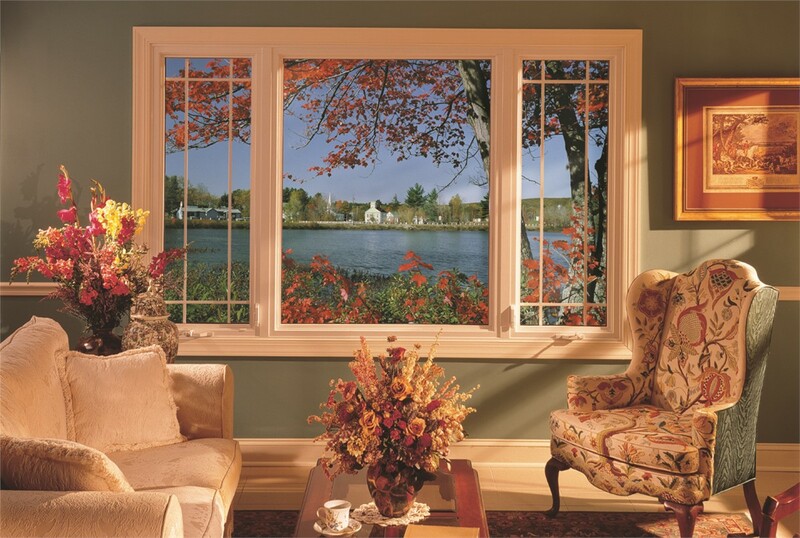 For more information about our Green Bay windows, or to request a free, no-obligation estimate, give us a call today or use our simple online quote form now!